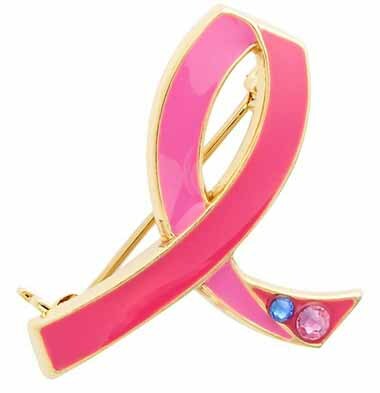 Estee Lauder Breast Cancer Awareness Pin ($12.50). It’s October and it’s BC month! Show your support! Before I start with the whole advertising spiel, I’d for you guys to let me know (and please be honest), your thoughts in terms of me advertising about Nordstrom and Estee Lauder events on here. Is it annoying? Pointless? Does it take away from the original experience and reason that brought us all together in the first place? Okay, back to business. Literally. While this serum/moisturizer does contain notable antioxidants and anti-inflammatories, the chief reason to use this is for its ultra-smoothing effect as well as a surprising ability to moisturize the skin. This also gives the skin a lovely appearance: dimensionally matte, and truly “lit from within,” while smoothing fine lines and pores. The smell also just oozes class. That being said however, the fragrance can be an issue, as I personally cannot use this for that reason. This is an all-around winner that I would use, if not for the fragrance. 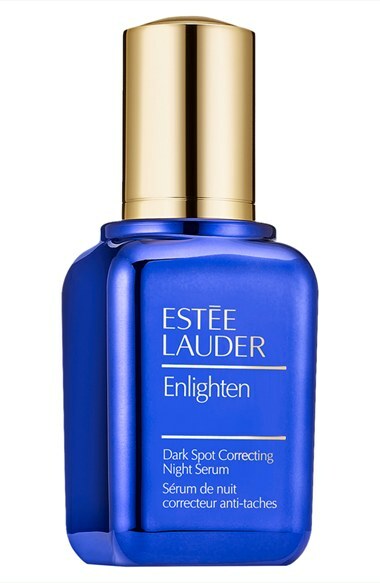 This new serum is similar to several Lauder-owned serums in the sense that it has a good amount of ascorbyl glucoside, and other well-documented skin-lightening antioxidants. But what makes this one of the best options is the high amount of turmeric included; it’s a potent anti-inflammatory that delivers pretty immediate relief. It’s nothing compared to hydrocortisone, but it toned down some redness pretty rapidly when I first tried it. However, this isn’t a perfect product, as it does contain some grapefruit peel extract. 😦 Still, it’s a pretty impressive entry that will work for most skin types. This cold-cream style lotion is perfect for those who enjoy a mini-massage when removing makeup. It has a pleasant citrus scent (which is okay for rinse-off products), and a decadent texture that I’ve fallen in love with in the past few months. I use it to remove most swatches and makeup off clients on a daily basis. While not absolutely necessary, it is a wonderful product if you’re looking to indulge. It’s far better than the Fresh Soy Cleanser by the way, ahem. 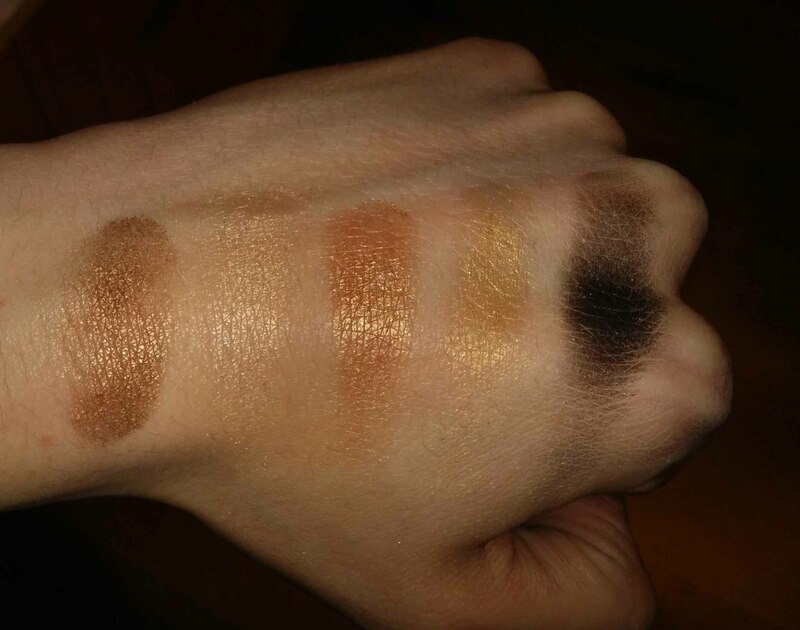 I’m not going to be recommending any skin coverage-type products, as they require good color matches–not something that you can just pick and go. But for oily skin types, Double Wear can’t be beaten. 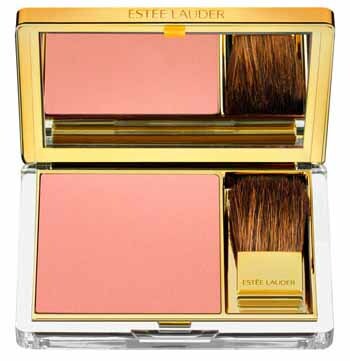 This powder blush formula is truly one of the best available on the market today. 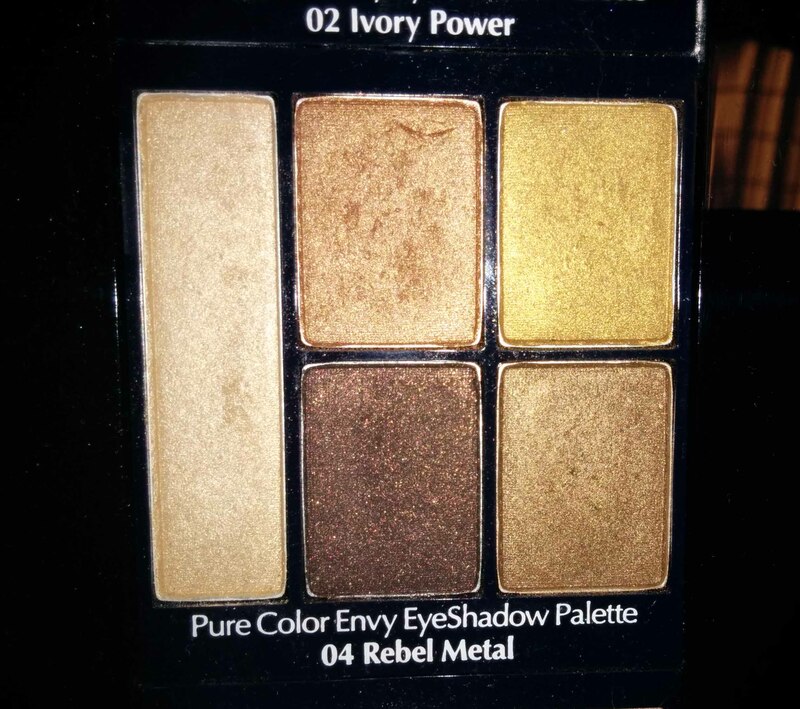 They are highly pigmented, long-lasting, and come in a good selection of flattering shades. The compacts are beautiful as well. 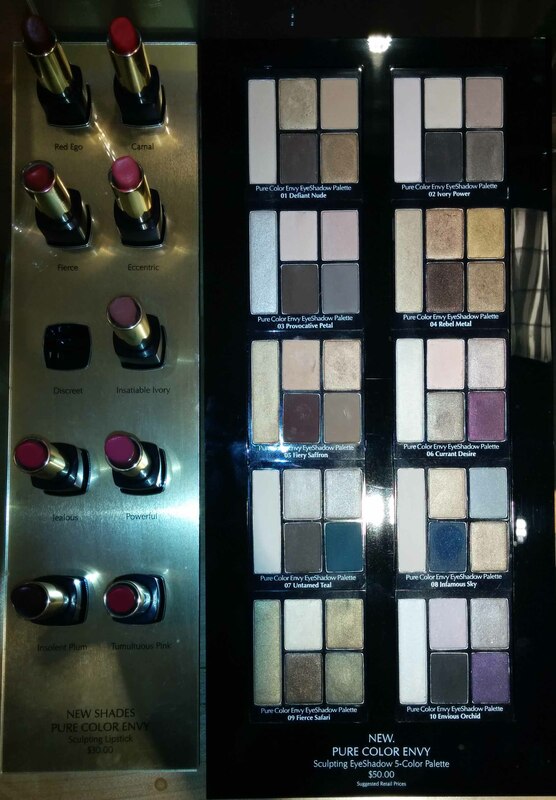 They rival the best offered by the traditional favored artistry-focused lines like NARS, Tom Ford, Bobbi Brown, and MAC. (Three of those are owned by Lauder FYI). I personally find the color Sensuous Rose a must-have. It’s a stunning shade for anyone with fair to medium skin tones. Check out Christine’s glowing review. The payoff is opaquely rich, the feeling is comfortable, and the longevity is excellent for such a moisturizing, non-sticky formula. There’s also a color for everyone. If you’ve never tried this formula before, there’s a holiday set that offers four of the most popular colors shown above. Oh, and did I mention that they have magnetic lids? No more ruined lipsticks! While these travel-friendly palettes are not the most pigmented, they apply evenly and are more user-friendly because they are so buildable. And there are some very flattering color combinations. My favorite is probably #4 Rebel Metal. There’s also this beautiful AERIN Holiday Set ($130) for anyone who wants to try the new AERIN fragrances, including the two newest ones. 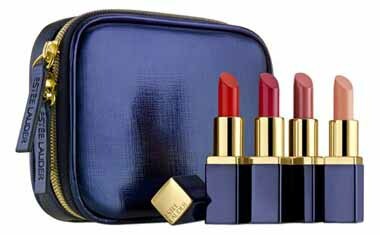 The Blockbuster is also a great value if anyone wants to try Lauder for the first time. It’s available for $59.50 with any Lauder fragrance purchase. 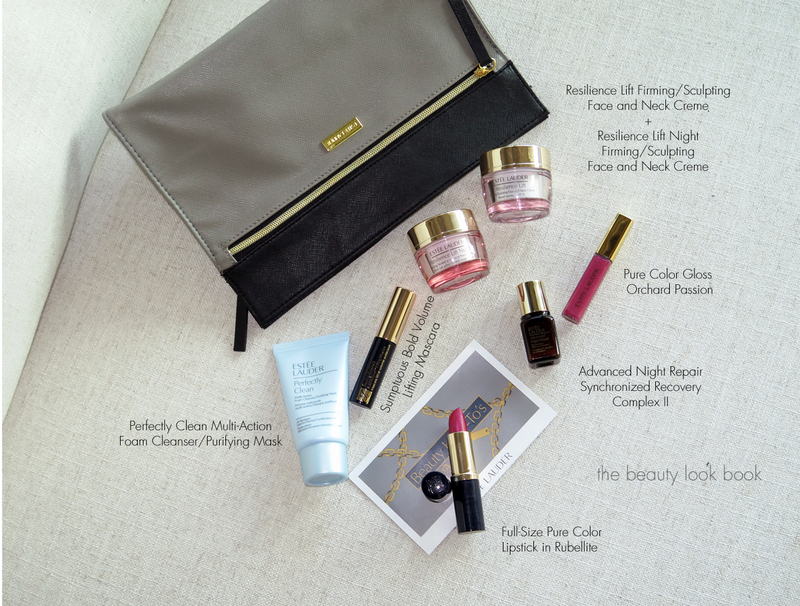 The Color Portfolio ($39.50 with any Lauder purchase) is also a great way to try Lauder makeup. Of course, the biggest perk is that we are having our last GWP event for the year. So it’s the perfect time to stock up on items for yourself and gifts to family and friends (and yourself of course). 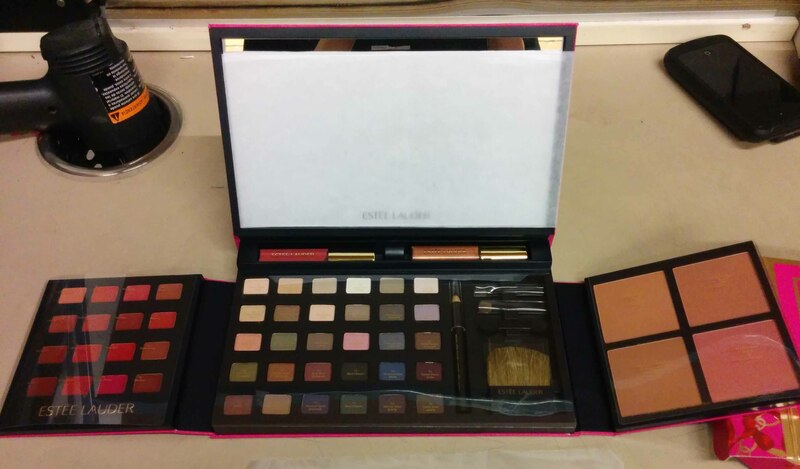 It’s a $45 GWP and I can ship this, with extra goodies, to anyone in the US for free. Email me any sensitive information to john.su@nordstrom.com. Otherwise, you can just comment here or email me at john@thetriplehelixian.com. Okay, that’s it. Thanks for getting to the bottom! Again, please let me know your thoughts about this type of post. « How Do Toners Work, What Do They Do, and Are They Necessary? I have no objections at all to these posts, especially coming from you; I think it’s a nice way to hear about the promotions and new items without a ton of hyperbole. Thanks for the confirmation! Good to hear from you again. This is an amazing post! I love seeing recommendations and so many reviewers don’t mention fragrance or effective ingredients when discussing products. John, thanks for sharing. 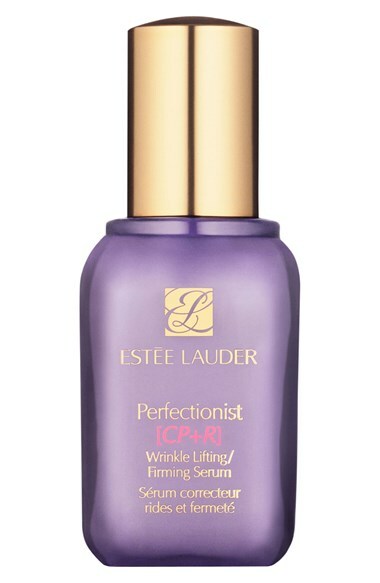 I’m considering purchasing Estee Lauder’s Micro Essence Skin Activating Treatment Lotion to add to my skincare regime before serum. I’m intrigued by the product but am hesitant to drop $95. It only comes in one size and the SA at Macy’s did not offer a sample. What are your thoughts on this product? Is it worth the investment? The salesperson in me wants to say that, “Yes, absolutely. You need this!” Lol! But honestly, the product is simply an expensive toner. And did you see my post on toners? https://thetriplehelixian.com/2014/09/21/how-and-what-do-toners-work-and-are-they-necessary/ 🙂 No doubt, it’s a very good toner. I personally use it, but only because I received it for free as a gratis item. Would I go out of my way to actually buy it when I run out? Even with my employee discount, I would not. Options from Paula’s Choice and even MAC, are just as good, if not better. Again, you don’t even need a toner. 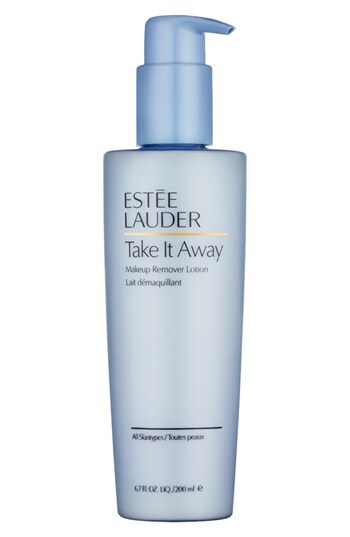 But if someone is looking for a luxury toner offering, the Lauder one is the best one. Better than its SK-II and La Mer counterparts. Oh, and as for it being “treatment lotion” and helping the penetration of subsequent products. All toners with water do that, as discussed in the toner post. So don’t get sucked into that whole idea. Also, I don’t think Macy’s even carries the Micro Essence. John, thanks for your response! I will definitely read your post on toners. I don’t currently use one but, admittedly, got sucked into the treatment lotion marketing hype. Macys does, in fact, carry the product here in Chicago. I saw it there and tested it myself. Thanks again for your insight. BTW, I love your blog! Haha nice! 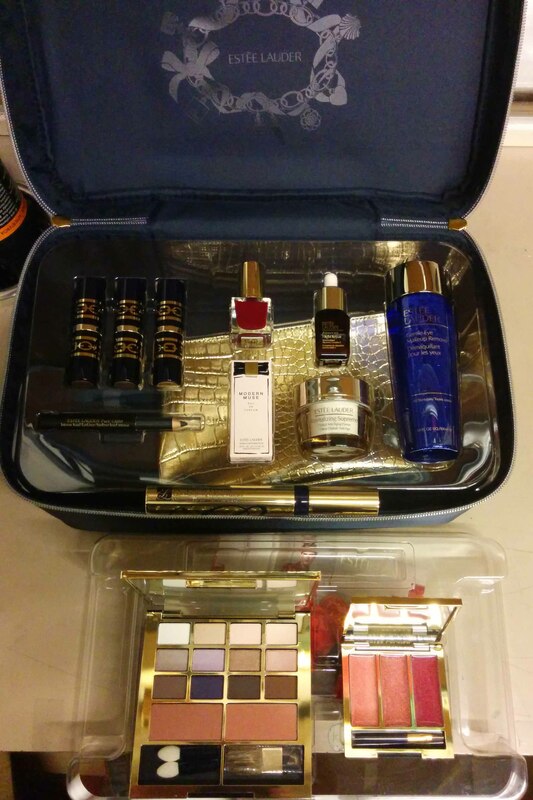 My mom also used Lauder way back in the days, and she loves getting some of the gratis I receive. Although, I’ve saved a bunch to send to you guys. Thanks for your support! To be honest, I stopped reading a few blogs when it became clear that they were simply shilling and not offering unbiased information that was grounded in sound science as opposed to marketing hyperbole anchored by the bottom line $$$. We all know those thinly disguised reviews that do one of two things: They either support their sponsor’s product with a glowing review or they pan a competitor’s product and then offer up their sponsor’s product as the “Best” alternative. Either way, it is disingenuous and exploitative. Nowadays, many brands and stores recognize bloggers as being an incredible way to effectively reach huge numbers of people at a fraction of the cost of conventional advertising. So, of course, they want to court many of the those knowledgeable and charming bloggers by providing free product, inviting the bloggers to special events, and declaring them brnad “ambassadors”. That doesn’t bother me in the least so long as the bloggers are completely transparent when it comes to sponsored posts, free product, monetary compensation, or any other perk that the brand has offered as an inducement. There are a number of excellent bloggers who have managed to maintain their personal integrity and who are able to achieve a balance between the need of the brand to promote a product and the need of the reader to get an honest opinion of the product’s actual performance. So, should you or shouldn’t you wade into those waters? It depends on you, John. You’ve been open and honest about your employment situation and if you can maintain a balance between the more science based articles we’re accustomed to and the desire to promote products, I don’t have a problem with it. Yeah, I get what you mean. By the way, no one at my work has asked me to use this website to further my “business.” I just thought it’d be a good way to let you guys know about a few promotions, and of course, make my numbers go up. Like it’s always been, it’s a win-win situation. 😉 I’m just not sure I’m completely comfortable with it when money is involved. Still, your thoughts do help everything make a bit more sense, at least from the reader’s perspective. So for the time being, I’ll keep thing as they are. Thanks for your valuable input! I like this post, and I always appreciate your opinion. I’ve stuck to the same skincare and makeup for far too long. Since you have had skin issues, I know you understand. 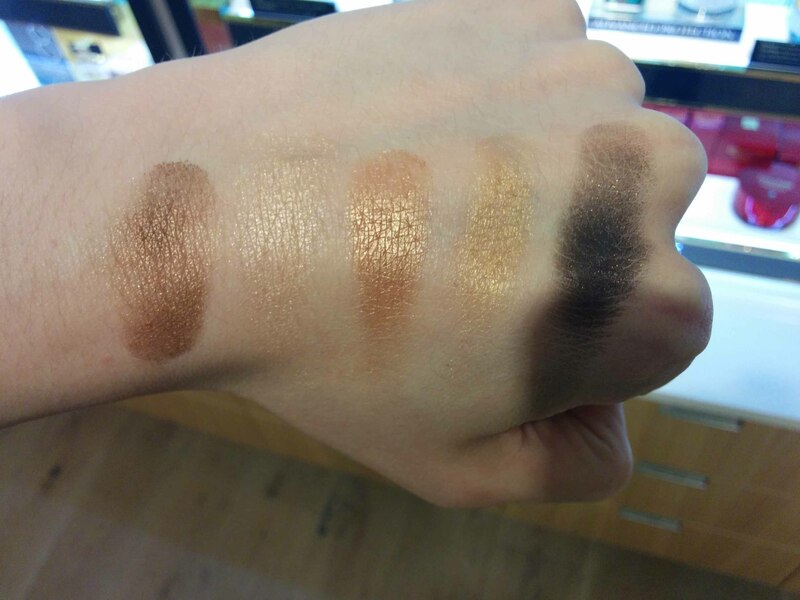 It’s time I found someone at a cosmetics counter that I trust. And after reading your blog for the last few years, I have to say I trust you. 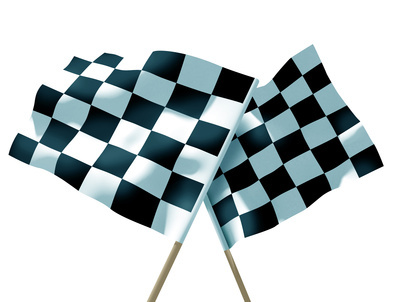 You’ve never taken an easy approach to research on your blog. (You’ve even questioned Paula!) I can’t imagine you ever drinking too much company Kool Aid. Lauder’s been a brand I’ve been interested in but I’ve never tried it out. Based on your opinion, it’s time i did. As far as profiting from blog posts, bloggers do it all the time. The best bloggers are upfront about it, as you were. I have no issue with it. I trust your opinions and research. I’ll email you at Nordstrom soon. I really appreciate that Amy. And of course, if there are other brands that you’d like to try, please let me know. While I work for Lauder, I work foremost for Nordstrom, which means I can sell across the entire store. 🙂 Let me know if you’d like samples of anything you’re interested in trying. For example, an Armani foundation or a Kate Somerville moisturizer.